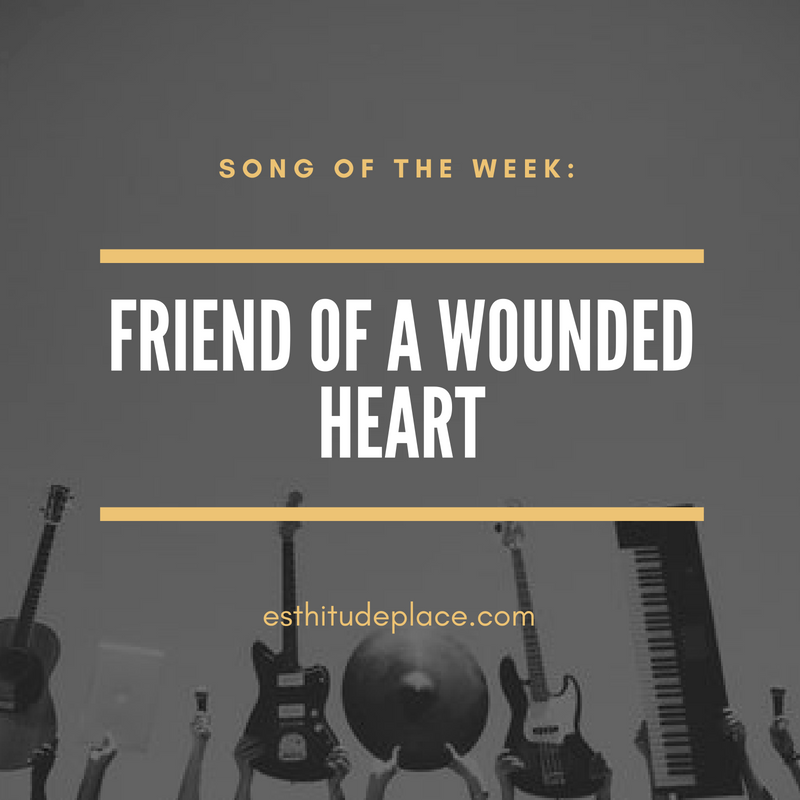 As requested by Deborah, one of our active readers, the song for this week is Friend of a Wounded Heart. Friend of a wounded heart is a song that describes God’s love to us even when we are broken, especially when we are broken. No matter the wounds we’ve inflicted on ourselves or life inflicted on us, there is Someone who specialises in mending the wounded heart, His name is Jesus. Even when you think there’s no one to talk to about your deepest pains, Jesus is there arms open wide with love in His eyes and He’ll meet you where you are. And who will dry the tears that no one’s seen? Lookin’ for a friend, where can you turn? P.S: You can also suggest songs that you want as the song of the week (as long as they are inspiring and edifying). I’m glad it did. I appreciate you.